California wines are invading Dallas this week, and there's nothing to hate about that. Throw in some Mediterranean vibes and a nice food festival, and you've got yourself a yummy week on the fork and spoon scene. This exclusive wine dinner features five chef-prepared, vintage-inspired courses paired with a selection of fine, earth-friendly wines from the Santa Ynez Valley's Meadowlark Vineyards. Tickets are $89, and dinner starts at 7 pm. To reserve your spot, call 972-789-9558. For one night only, enjoy a five-course Mediterranean-inspired wine dinner as chef Gil Vasquez pairs off-menu selections with fine wine with Mediterranean flair. Tickets are $65, and dinner starts at 7 pm. To reserve your spot, call 469-210-5337. Not able to catch Meadowlark Vineyards earlier in the week at Table 13? This beloved winery is stopping by Abacus for another extraordinary dinner. Courses include blackberry glazed pork belly "burnt end," wild boar bolognese lasagna, chocolate covered cherries, and more. Tickets are $80, and the evening begins at 6:30 with passed appetizers. One of the greatest wine-producing states is also one of the greatest cheese-producing areas. Explore California's rich bounty, from David Jack's first wheel of Monterey Jack in 1882 to the fantastic artisan producers making cheese today. Tickets are $40, and the class starts at 8 pm. 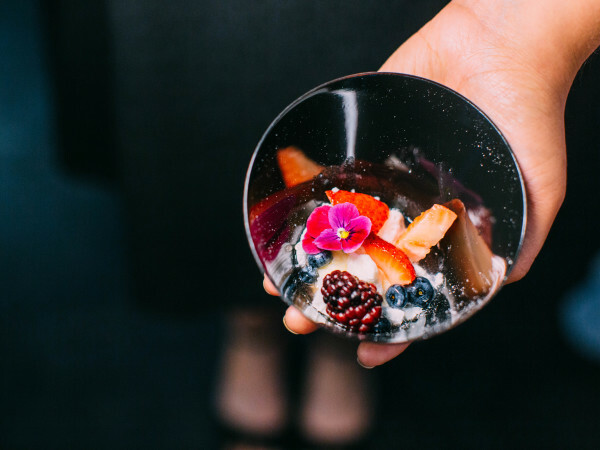 This luxe wine event features celebrity chefs from around the country raising funds to fight kidney disease. It features a food and wine showcase, unique tastings with wine pairings, silent and live auctions, and live entertainment. Tickets start at $200, and the event starts a 6:30 pm. All proceeds go to the National Kidney Foundation and their continued efforts to be the largest, most comprehensive, and longstanding organization dedicated to the awareness, prevention, and treatment of kidney disease. 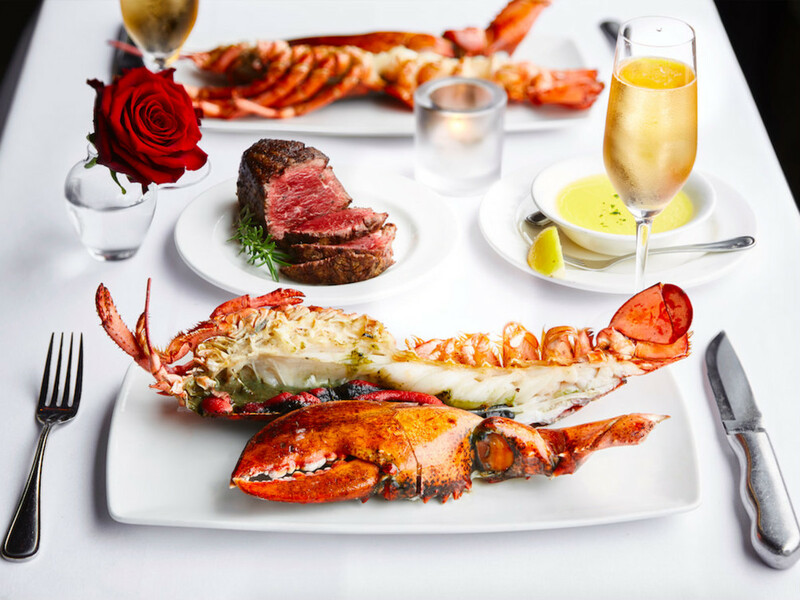 The legendary steakhouse will serve a surf-and-turf special for Valentine's Day that includes a three-pound broiled East Coast lobster split with one 12-ounce filet to share. And because these lobsters are flown in live, the restaurant is asking guests to call and order ahead of time, at least a week in advance of February 14. The $95 per-person special comes with two glasses of Impeccable sparkling rosé. Call 214-209-2201 for the Oak Lawn restaurant and 972-239-3400 for the new Al Biernat's North location. 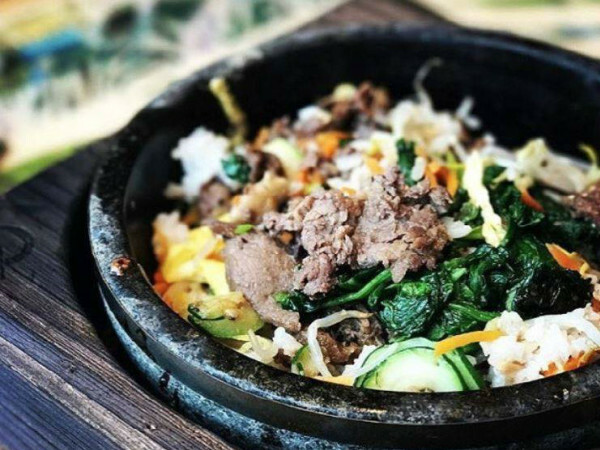 For other Valentine's dinner ideas around Dallas, check out our list here.